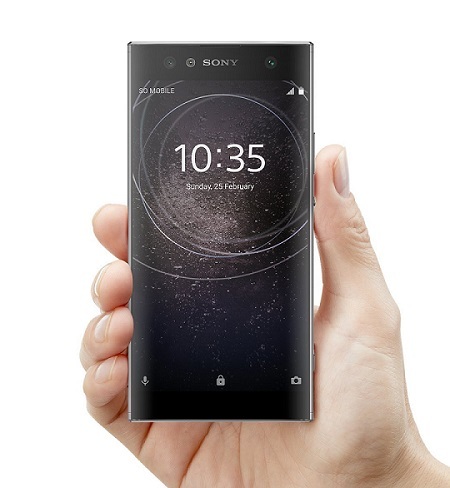 Back at CES 2018, Sony unveiled the Xperia XA2 Ultra, two smartphones to feed your selfie addiction. 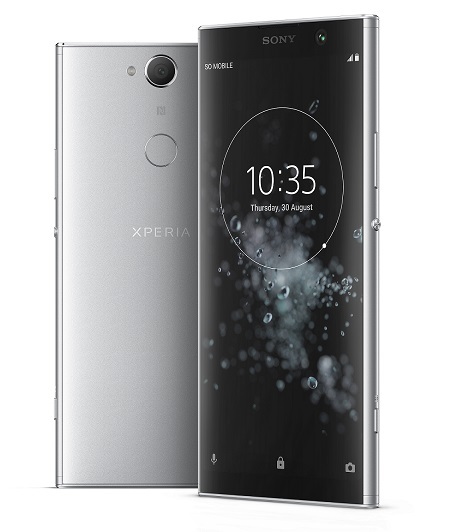 Fast forward to the present and Sony has recently unveiled a new member of the Xperia XA2 family called the Xperia XA2 Plus. Surprisingly, the two models are quite similar in aspect and specification. What sets them apart? Keep reading below to find out! The Xperia XA2 Plus is the only model in the XA2 family to feature a modern 18:9 aspect ratio. In contrast, the older Xperia XA2 Ultra retains the classic look with its 6-inch FHD display and 16:9 aspect ratio. 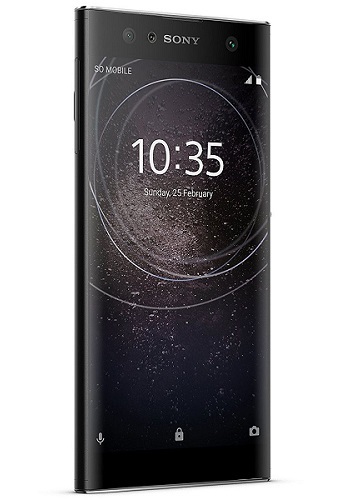 The Xperia XA2 Plus features a 6-inch front panel too, although due to the new aspect ratio, it will seem a bit taller and more compact. It boasts 1080 x 2160 resolution. Obviously, Sony has also slimmed down the bezels on the XA2 Plus. Otherwise, both models sport aluminum frames and metallic finishes. They also have a fingerprint scanner located on the back. 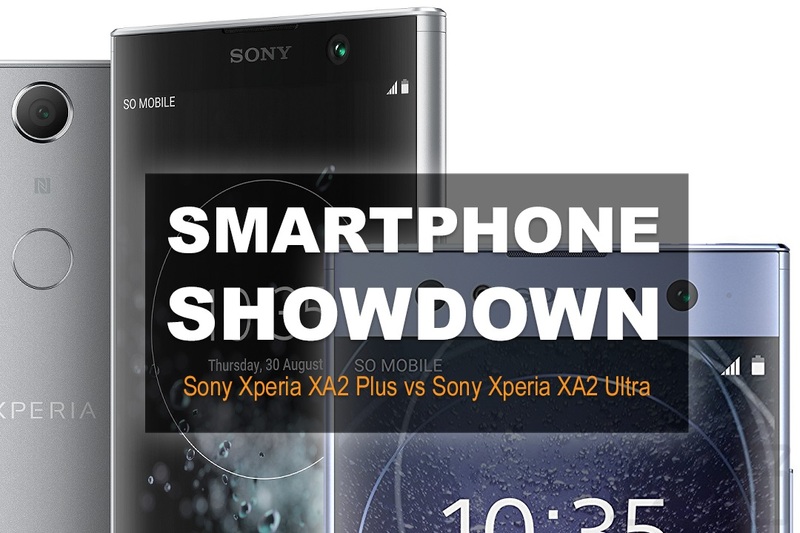 Moving on to performance, the Xperia XA2 Plus and XA2 Ultra are almost identical. 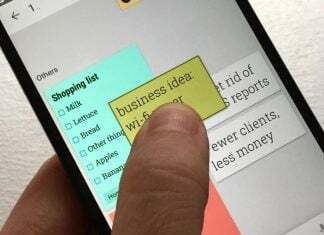 The two models rely on the same Snapdragon 630 processor, which is backed up by 4GB of RAM. Sony offers the devices in 32GB and 64GB variants. Although the XA2 Plus will also be available in a more advanced configuration with 6GB of RAM on board. The two handsets also share the same 3,850 mAh battery, which should provide great battery life. But there’s something that sets the XA2 Plus apart from the XA2 Ultra. The new model includes LDAC wireless audio and Hi-Res Audio support. Which puts it on the radar for audiophiles on a budget. Both Xperias run Android 8.0 Oreo out of the box. Sony’s Xperia XA2 is a phone designed for selfie-lovers, unlike the XA2 Plus. So instead of the Ultra’s 16-megapixel+8-megapixel dual-camera setup, the XA2 Plus only gets a single 8-megapixel wide-angle camera with bokeh effects. As for the rear-facing camera, it’s the same on both models. It’s a 23-megapixel camera with PDFA, capable of shooting 4K video and 120fps slow-motion video. It’s not really clear which of the two is the higher-end model, especially since Sony hasn’t said how much it will be asking for the Xperia XA2 Plus. Although with the Plus model Sony seems to be targeting audiophiles. While the Ultra was created with selfie-lovers in mind. 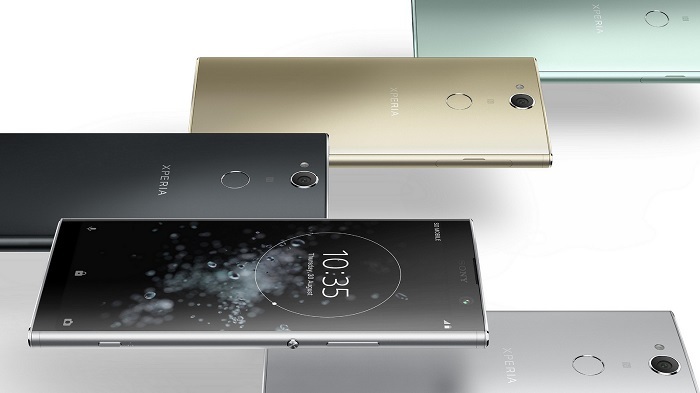 The new Xperia XA2 Plus is expected to hit the shelves in August and will be available in Silver, Black, Gold or Green. 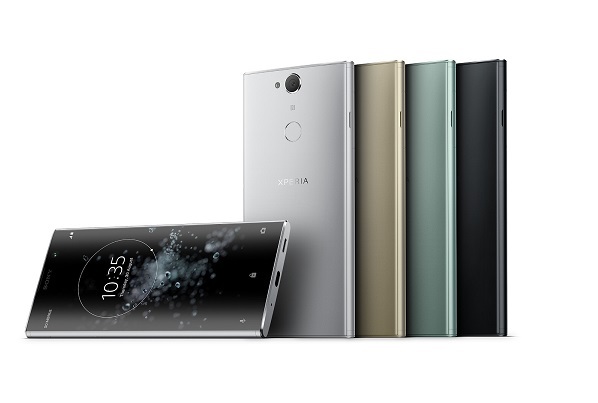 As for the Sony Xperia XA2 Ultra, the phone is already up for grabs the US. Some retailers are even offering it with a discount. For example, at Best Buy the 32GB version in Black, Blue, Gold or Silver ships for $389.99 ($60 off). The 64GB variant is available for $449.99.